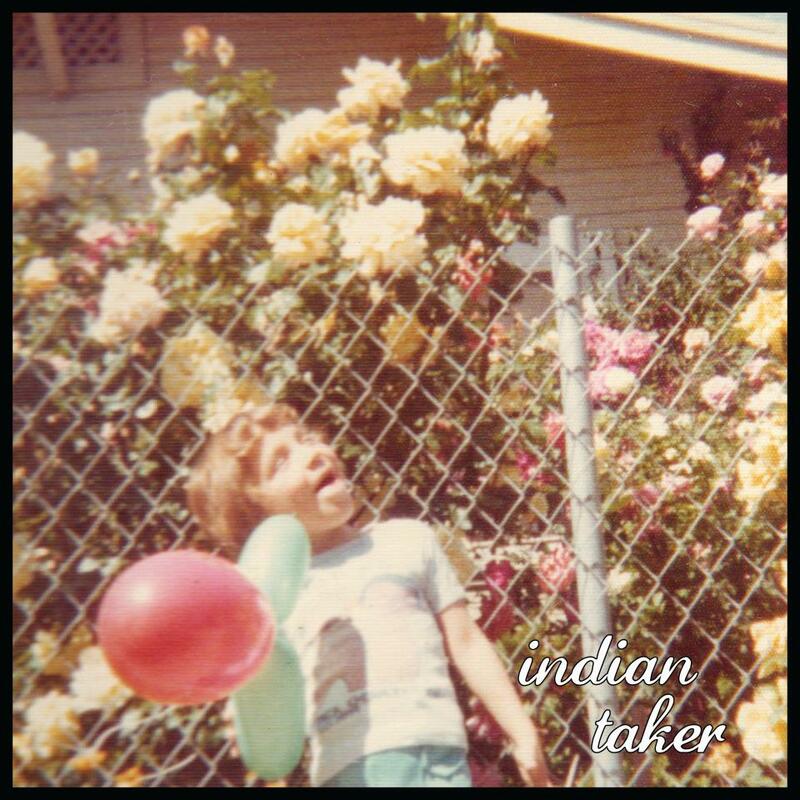 Central Valley, California: Self-described as “five dudes playing sad tunes”, meet the newest addition to Quote Your Pulse Records, Indian Taker. Hailing from Modesto, California, the band plays emotional punk rock in the vein of La Dispute and Touché Amore, with glimpses of Tigers Jaw and The Story So Far thrown in for good measure. 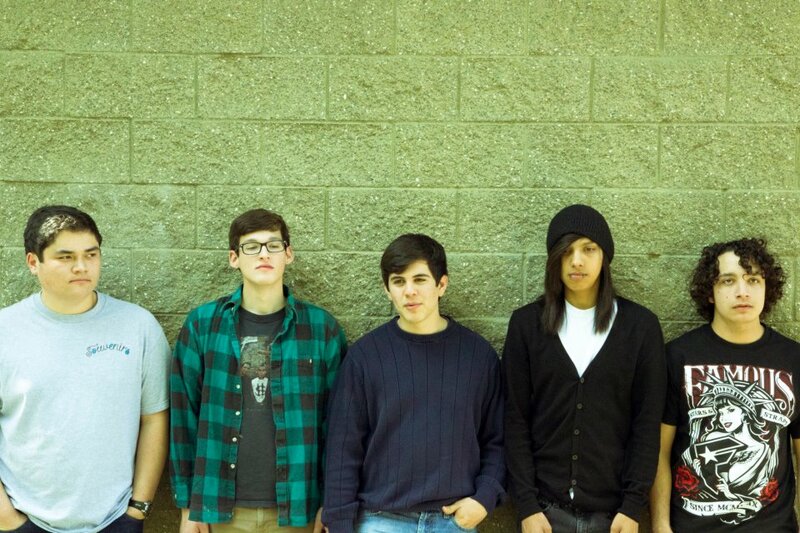 Having recently finished a summer tour with Coastwar (formerly Stateside), the quintet has signed with Quote Your Pulse Records and will be re-releasing their debut EP, “Tule Fog“, as well as preparing to record their currently untitled sophomore effort. “Tule Fog” showcases Indian Taker’s talent for the tight, technical, yet rough-around-the-edges sound that defines modern emo-punk. The EP is being offered as a free download at music.quoteyourpulse.com and features acoustic bonus track “Hope Chest”. Recording for their next album is set to take place at The Panda Studios, known for producing the likes of Stickup Kid, Man Overboard, and Balance and Composure. The new tracks will be released in November on a 7” split co-released by Quote Your Pulse and UK label Enjoyment Records, just before the band heads out on tour in December. With the signing of Indian Taker, and fresh off signing Lodi punk band, Second to Last, Quote Your Pulse Record is excited to continue finding and working with local talent, for the betterment of the scene. For more information, stay updated at www.quoteyourpulse.com or email info@quoteyourpulse.com.